1580 sqft Professional office space condo for lease. One office , large conference space upstairs, one office, one restroom, one copier space, one administrator space storage spaces downstairs. Front/backdoor lockable unit. Freshly painted. 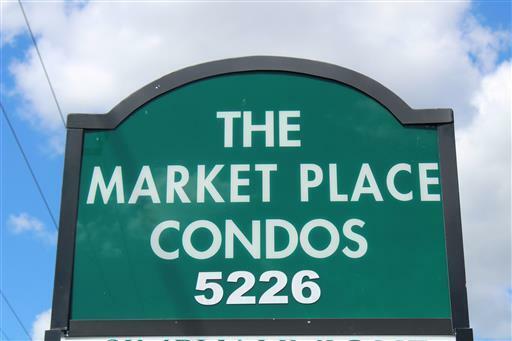 Highly desirable, high traffic, high visible unit location. Security plus first month lease.